There are certain brands that I find myself being loyal to – most often because they are consistently producing superior products, and second because they have successfully convinced me that they are good. Adobe is one of those brands I love because they keep putting out awesome products. True, I have a complaint here and there (I know memory is cheap but does Adobe CS really have to fill a dual layer DVD? come on) but on the whole I’m very happy when they come out with new stuff and it tends to inspire me. I’ve been a champion of InDesign since the beginning (mainly because I hate Quark Xpress and any designer who prefers it is clearly thinking WAY inside the box) and spearheaded the change over at every place I’ve worked over the past 10 years since it’s debut. Clearly I backed the right horse because who uses Quark anymore? Dinosaurs. 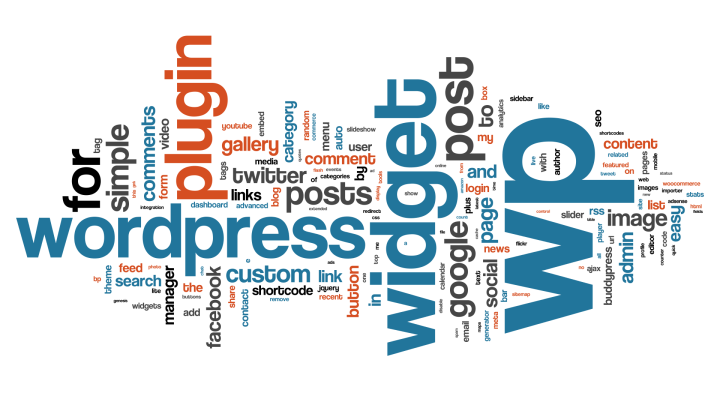 What I wanted to tell you about was a very cool new online tool from adobe called Kuler. 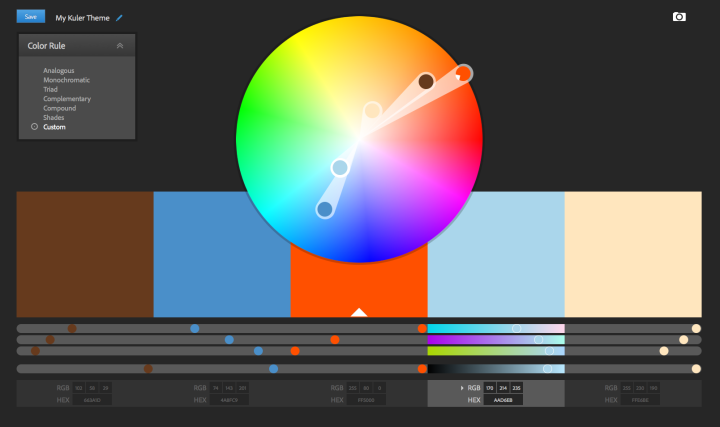 It is a really great color palette and color scheme picking tool. You can download other peoples palettes that they have saved, or make your own. You can get every color value you could possibly need for print or web, then download your scheme and import it directly into Photoshop, InDesign or Illustrator to use in your design. It’s really fantastic. If you do anything that involves picking color I’d advise checking out Kuler. oh, and did I mention that it’s free? Yeah, it is. Cool huh?